Le Berceau des Sens (Cradle of the Senses) is the training restaurant run by the Ecole hôtelière de Lausanne. With a score of 16/20 in Gault & Millau, this restaurant is one of the region’s leading gastronomic destinations, offering a contemporary style of cooking based on the freshness and quality of the products. 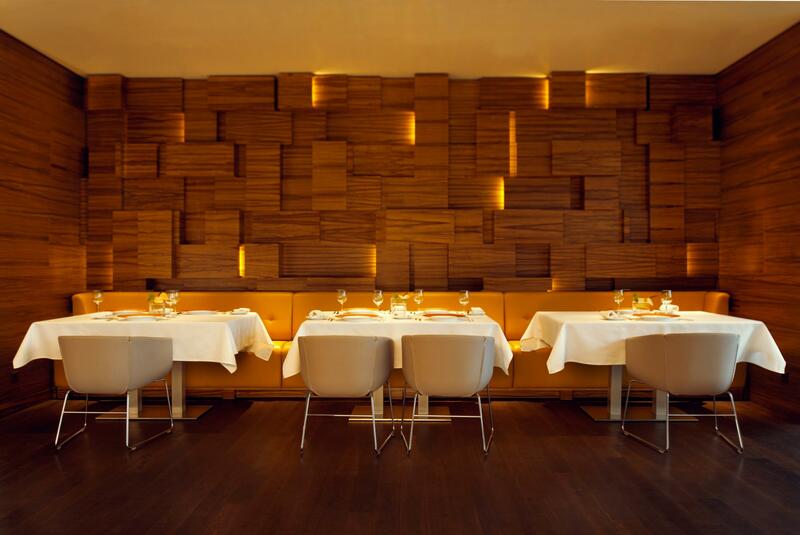 With its sophisticated decor, Le Berceau des Sens is a full-blown experience. You can sample several tasting menus – including vegetarian dishes – in the main dining room or the private salon. Head chef Cédric Bourassin and his team of professionals turn the spotlight onto the magic of French gastronomy.